The following Factories for sale businesses may span the entire state of Florida. Many factories are for sale in Florida that services the state and the US. Many entrepreneurs from the North are moving to Florida buying businesses. 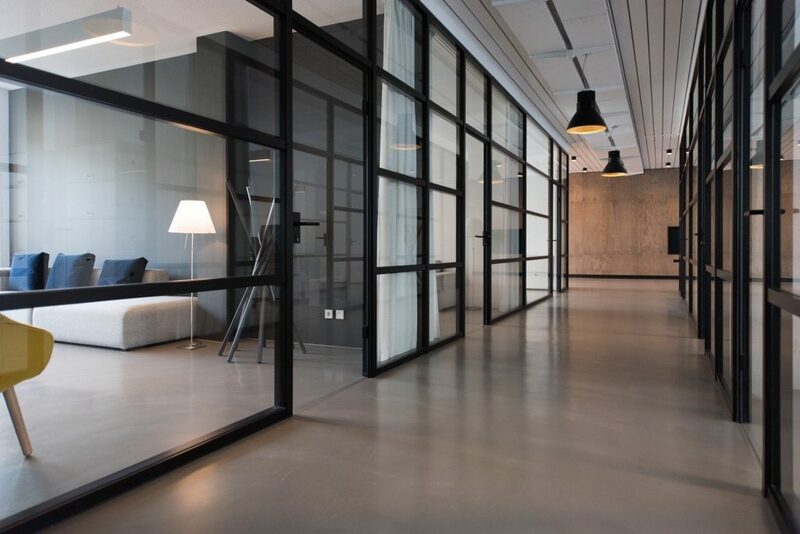 The following list of Florida Factories that are available for sale can be a spring board to expand the present businesses or add on to present businesses. Some factories for sale are in air conditioning products, manufacturing boats, auto products, home furniture, office supplies, electronics, sporting goods and many more.